Melissa Cole, MS, IBCLC, RLC is a board certified lactation consultant, neonatal oral-motor assessment professional and wellness clinician in private practice. 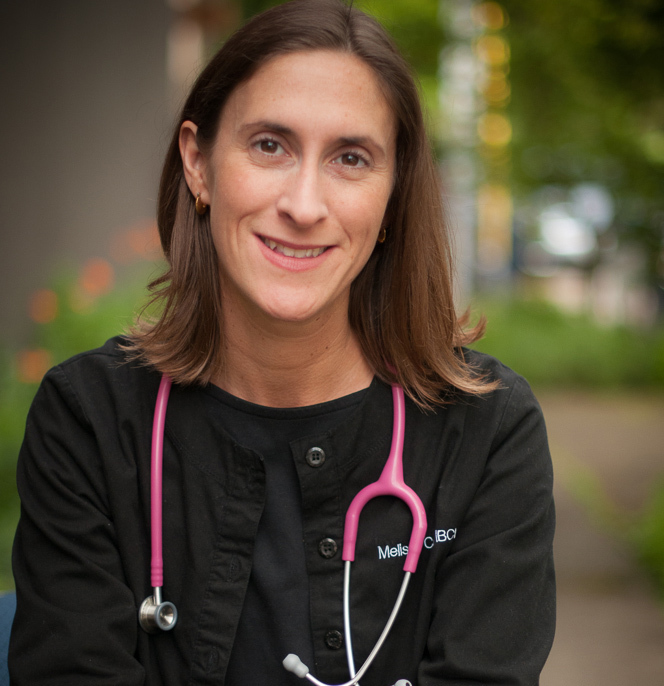 Melissa has been passionate about providing comprehensive, holistic lactation care and education to parents and healthcare professionals for over a decade. Melissa holds a bachelor of science degree in maternal child health and lactation consulting and her master’s work is in therapeutic, clinical herbalism. Melissa actively conducts research and collaborates with several lactation and health care professional associations. Before pursuing a path in lactation, Melissa lived and studied in Japan. She was also a language instructor for almost a decade. From this background in culture and education sprung a deep love of supporting and educating families. Melissa also has an extensive background in herbal studies and holistic health. When not helping mothers and babies, Melissa can probably be found lecturing, researching, writing, or attending a conference; she is passionate about health and lactation, to say the least! International Board Certified, Registered Lactation Consultant (IBCLC, RLC), IBCLC#L-15109. The IBCLC is the only board certified healthcare professional that specializes in the clinical management of lactation. The IBCLC is the gold standard for lactation credentials. Visit the IBLCE website to read about our professional standards. La Leche League Leader since (2004-2016), member since 2001. For information or to find an LLL support group in your area click here. Cole, M. (2012). Lactation after Perinatal, Neonatal, or Infant Loss. Clinical Lactation, 3(3), 94-100. Ghaheri, B. A., Cole, M., & Mace, J. C. (2018). Revision Lingual Frenotomy Improves Patient-Reported Breastfeeding Outcomes: A Prospective Cohort Study. Journal of human lactation : official journal of International Lactation Consultant Association, 1(890334418775624), 0890334418775624.